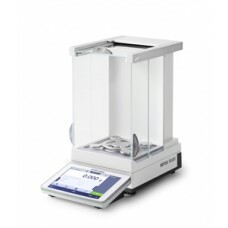 Manual Mass Comparators.Manual mass comparator, 1109 g capacity, 0.1 mg readability, AX terminal, Pr..
Manual Mass Comparators.Manual mass comparator, 1109 g capacity, 0.01 mg readability, AX terminal, P..
Manual Mass Comparators.Manual mass comparator, 111 g capacity, 1 µg readability, AX terminal, ProFA..
Manual Mass Comparators.Manual mass comparator, 12111 g capacity, 0.1 mg readability, AX terminal, B..
Manual Mass Comparators.Manual mass comparator, 2109 g capacity, 0.01 mg readability, AX terminal, P..
Manual Mass Comparators.Manual mass comparator, 211 g capacity, 1 µg readability, AX terminal, ProFA.. 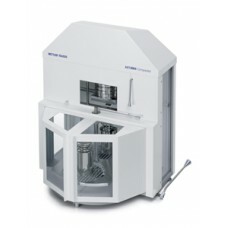 Reliability and Accuracy.Manual mass comparator, 1100 kg capacity, 0.5 g readability, XPE terminal, .. 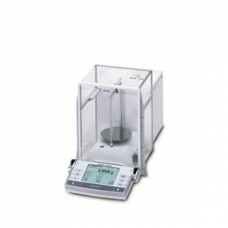 Reliability and Accuracy.Manual mass comparator, 150 kg capacity, 0.05 g readability, XPE terminal, .. Reliability and Accuracy.Manual mass comparator, 2500 kg capacity, 1 g readability, XPE terminal, Pr.. 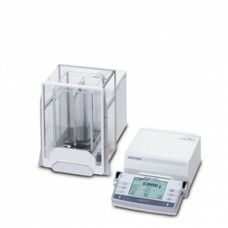 Reliability and Accuracy.Manual mass comparator, 520 g capacity, 0.01 mg readability, XPE terminal, .. Reliability and Accuracy.Manual mass comparator, 5400 kg capacity, 10 g readability, XPE terminal, P.. Reliability and Accuracy.Manual mass comparator, 600 kg capacity, 0.1 g readability, XPE terminal, P.. 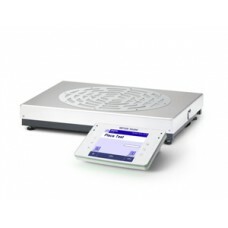 Efficient and Trackable Calibration.Manual mass comparator, 10,100 g capacity, 1 mg readability, XPR.. 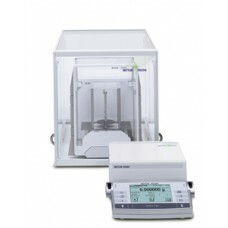 Efficient and Trackable Calibration.Manual mass comparator, 2,300 g capacity, 1 mg readability, XPR .. 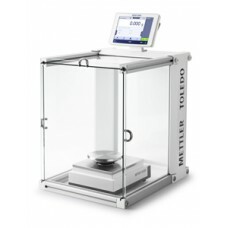 Efficient and Trackable Calibration.Manual mass comparator, 2,300 g capacity, 0.1 mg readability, XP..